As I’ve realised how much you all love a good collection of free fonts, I thought I’d create a new one with lots of new free fonts for commercial use for you to download. You can use them for logos, branding for clients, t-shirt, mug and stationary designs or anything else you are planning to sell! 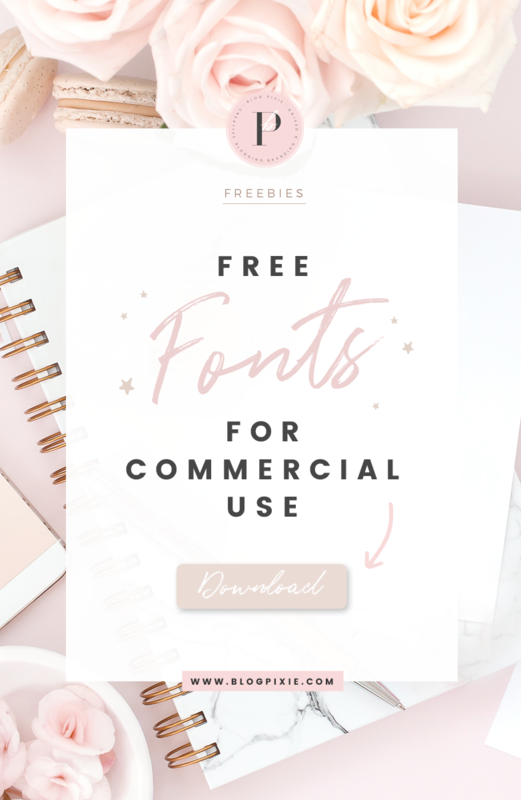 I know how frustrating it can be to download a “free font” and then realise afterwards that you can’t actually use it in a project to sell, so I thought this could be a helpful post if you want to know where to find free fonts for commercial use. These fonts could be very useful if you’re starting your own creative business, so I suggest you download all your favourites and keep them in separate folder on your computer. I wanted to include fonts that were more on the fancy side than plain in this collection, so I searched for brush script, handwritten and calligraphy fonts, including all the very best ones I could find. I also added a couple of my favourite basic fonts. One thing to keep in mind with these fonts is that you definitely can’t re-sell them. They are still the property of their owners (who deserve a lot of thanks and praise for being so generous!). You can use the fonts in the design of items you’re using or selling (t-shirt print, eBook cover, store logo, business card), however you can’t re-sell the individual font files to anyone. 2. It will take you to the website that allows you to download it. Click on “download”. 3. Once the file has downloaded, drag it onto your desktop or into your documents folder. 5. Drag the font file from wherever you placed it, to the Fonts folder and it will automatically install. 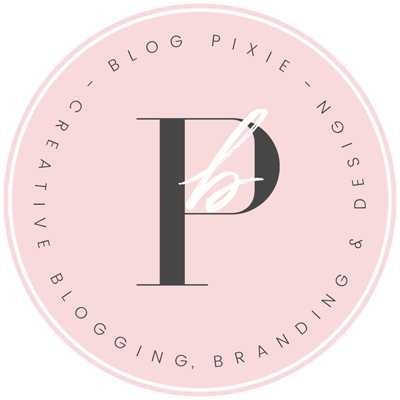 Disclaimer: *At the time of posting, all fonts linked in this post are listed as free for commercial use on their download page. I’ve done my best to ensure each one included can definitely be used in your projects, however it is always your responsibility to double check the terms and conditions of each font you download, for your own peace of mind. 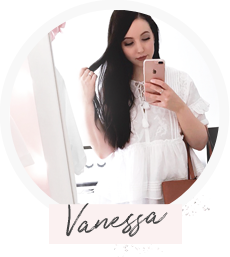 I have another free fonts post so make sure you check that out! Hi, how about for Mac? Just open the font files and click install in the window that appears. Or you could open Applications > Font Book, then drag and drop the files into the app. Hi Sally, I don't have a Mac so I'm not sure how to install fonts on one I'm sorry. First time I've ever downloaded any fonts. Thanks so much for sharing. These are awesome! gracias por la explicacion… millones de veces quise bajar fuentes y no pude.. no entendia.. ahora ya esta !! fantasticoo !! mil graciass!! Hi Sally, download the fonts and they should appear in your downloads folder. Open "Font Book" and drag the dowloaded fonts into here. Close/ Quit any software you wish to use the fonts in and re-open. Your fonts should be displayed within the fonts panel. These fonts are amazing, you can download more commercial use fonts on our website. thanks! It might just be me, however, I don't see the link that you mentioned in No.1 of instructions on how to access fonts. Can these be turned into bx files for embrodery? Thank you so much.Such a nice collection. Hi Diana, which links are you clicking on? I just tested each one and they all go to their download page. It's really free for commercial use?. I do not want to have to deal with copyright law when i use it in commercial designs. A lot of sharing sites say that free fonts are for commercial use, but when you check link it is for personal use. Hi, all fonts were free for commercial use at the time of creating this post. It is your responsibility to read the license provided with each font when you download them, for your own peace of mind. Is there a 2017 version for WordPress? I followed your instructions and I still am not getting anything… I do get a white page with a few links I don’t understand. Does this sound familiar at all? Thanks a lot for this collection, love these! Hi! Thank you for sharing this! Thank you so much for these! Been trying to find fonts for free commercial use but there was a lot that didn’t fit my style. Thanks for the fonts and the directions for the Mac! It’s rare to receive something valuable that is also free. 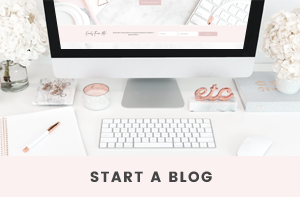 Your blog is beautiful, love the name and thank you for this incredibly helpful post with the super clear instructions! 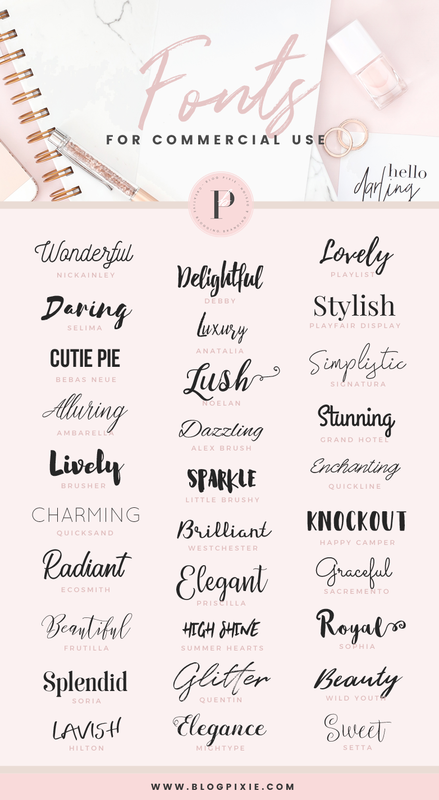 Just downloaded a few of these fonts and can’t wait to use them! Wow, you just saved me an incredible amount of time! Thank you for this great round-up of fonts! Thank u so much!! all fonts are amazing..just perfect!! Hey! Great post! You helped me a lot! Thank you so much for these wonderful fonts! They are beautiful and the instructions worked perfectly. Hey, I’m very thankful for this free fonts. May God bless you 🍭 Thank You!!!! Thank you for these lovely fonts. I just started creating and selling crafts. This is a great starter kit for feminine products. thank you! pixie its beautifull art! Thank you so much for these! I can always use more fonts 🙂 I added them all to my “collection”. Your fonts are the best and easy to download!! Thanks! Thanks so much for this list of fonts! It’s just what I needed. When I downloaded Noelan and typed it on word document the top half of the font didn’t show up. Is there something I’m doing wrong? This is amazing! I’m just starting out with my projects and this was super helpful. Thank you so much for sharing this!! !